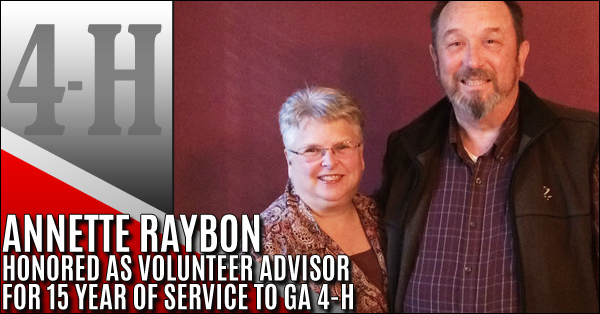 A Paulding County Volunteer, Annette Raybon, has served as a volunteer advisor to Georgia 4-H for the past 15 years! With expertise in horse programs, she is always eager to support volunteer development projects, however, needed. 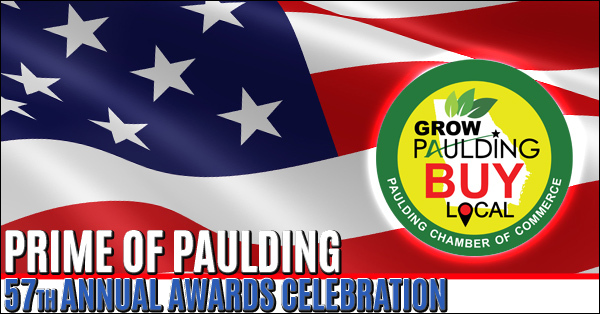 There’s something new for veterans in Paulding County. Vet Life Community meeting has begun again for 2018. 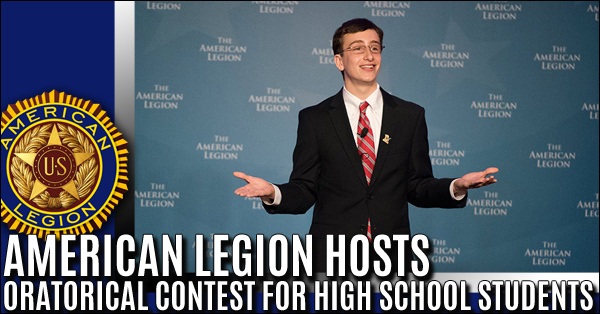 The group of Paulding County veterans has been meeting every Thursday night from 6:30-8:00 at the Bethany Christian Church Annex building located at 3264 Villa Rica Highway, Dallas, GA.
High school students residing in the Paulding County vicinity are cordially invited by Post 111 in Dallas to compete in the first round of the 81st American Legion Oratorical contest. 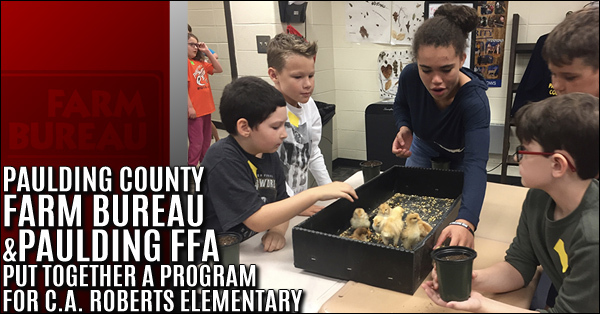 Paulding County Farm Bureau and the FFA students of Paulding County High School met around the barnyard to put together a program for the C.A. Roberts Elementary School Science club members and their families. Helping Hands has hired a new Pantry Manager, Dayana Buckmon! 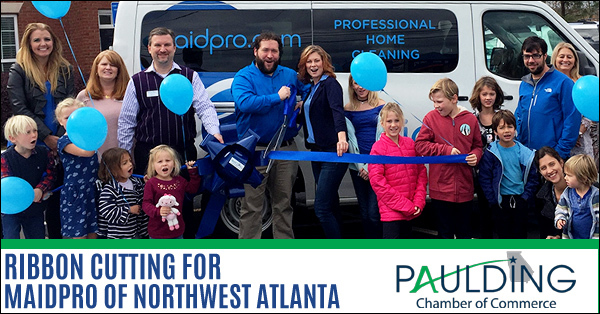 Dayana is from Miami, FL and has been a Paulding County resident for over 8 years. 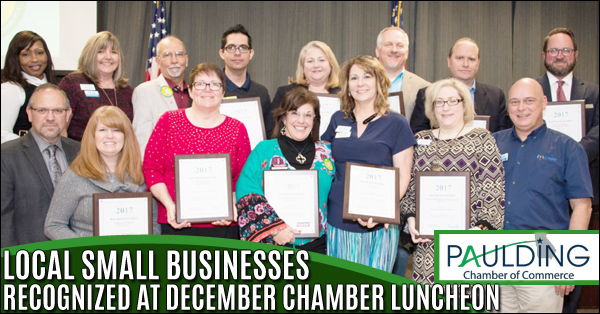 She began volunteering here nearly 2 ½ years ago after her daughter began volunteering at Helping Hands. 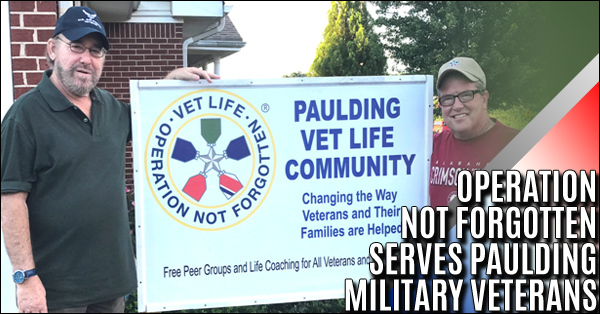 Hiram, Ga. – December 2017 Happy Hawg BBQ owner, Charles, cares about our nation’s veterans. 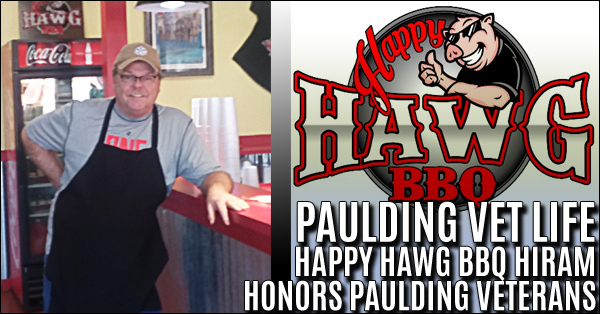 In both November and December, Happy Haw BBQ designated a day to give a portion of their proceeds to help support a local veteran organization, Operation Not Forgotten. 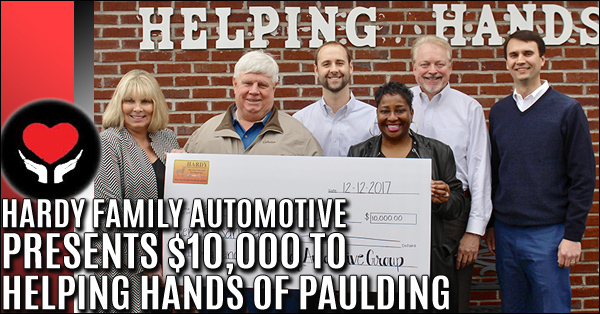 This is the 3rd consecutive year Hardy has donated $10,000 but was the first year Hardy partnered with the community in an effort to raise more funds for Helping Hands by matching the $10,000 donated by the community. 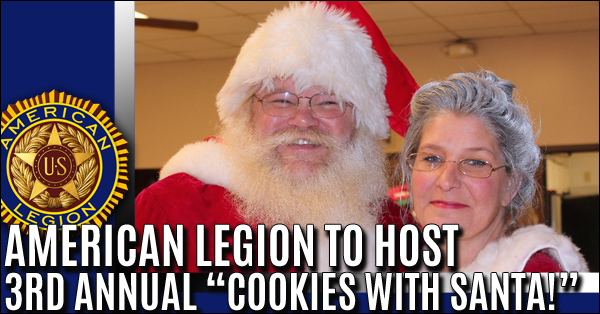 The children of Paulding County are cordially invited to the 3rd Annual “Cookies with Santa” this Saturday, December 16th between 2:00 PM and 5:00 PM at American Legion Post 111 on 2587 Scoggins Road in Dallas. 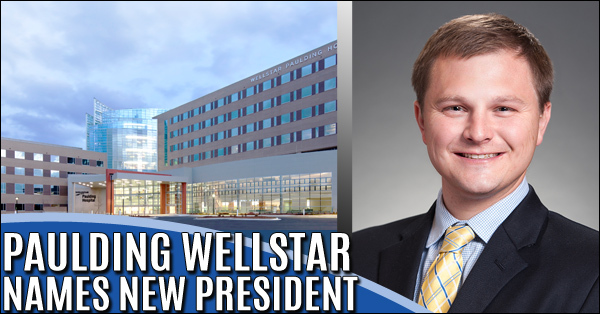 Patients are now admitted up to 46 percent faster from WellStar Paulding Hospital’s Emergency Department. 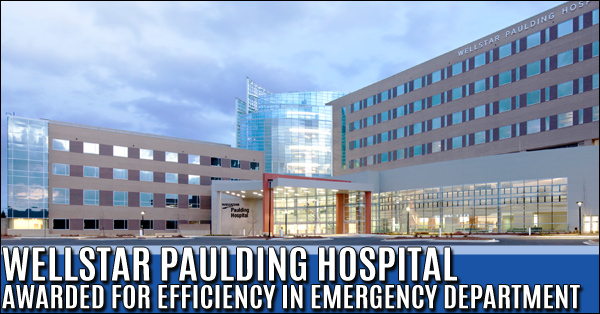 The hospital collaborated with Vizient MidSouth to make the ED more efficient. Vizient awarded the hospital one of its Top Performer awards for decreasing patient admission time.